June 24, 2016 in Story. Following his departure from UC Santa Cruz, Michael Toy befriends a hacker interested in helping him carry Rogue’s torch. June 17, 2016 in Misc.. Working with text characters and teletype terminals, Toy and Wichman lay the foundation for Rogue. June 10, 2016 in Story. Precariously close to flunking out of college, Michael Toy teams up with his college buddy Glenn Wichman to create a new type of role-playing game. June 3, 2016 in Story. 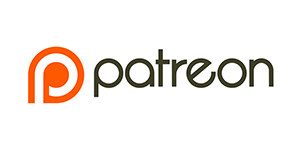 If you enjoy the stories on Episodic Content, consider supporting us on Patreon, or via a one-time donation through PayPal.